A huge part of what makes a movie great is its script and quotability. This is particularly true when it comes to comedies. A great comedy’s legacy consists largely of how many recognizable one-liners it produces, and many of these quotes are repeated by people of all ages, all around the world. These quotes often end up on t-shirts, posters, or as memes, which allows for their wide circulation so we never forget them. 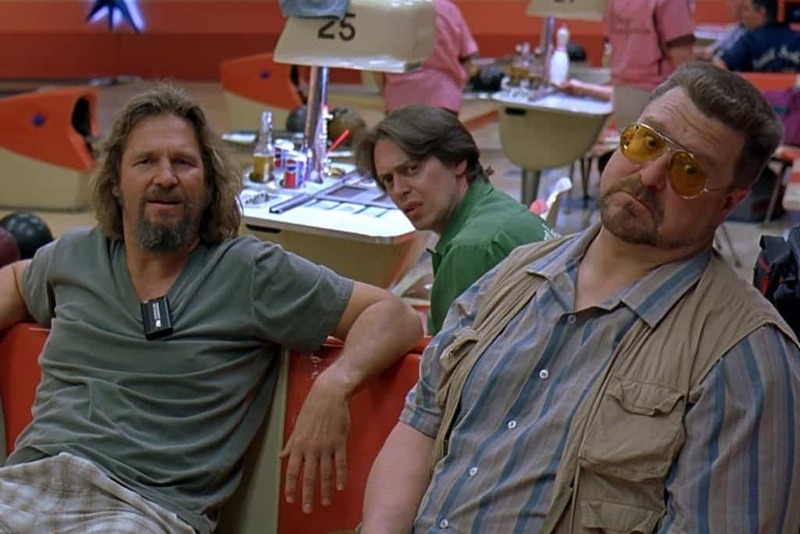 Here are 20 of the funniest and most popular movie quotes of all time. 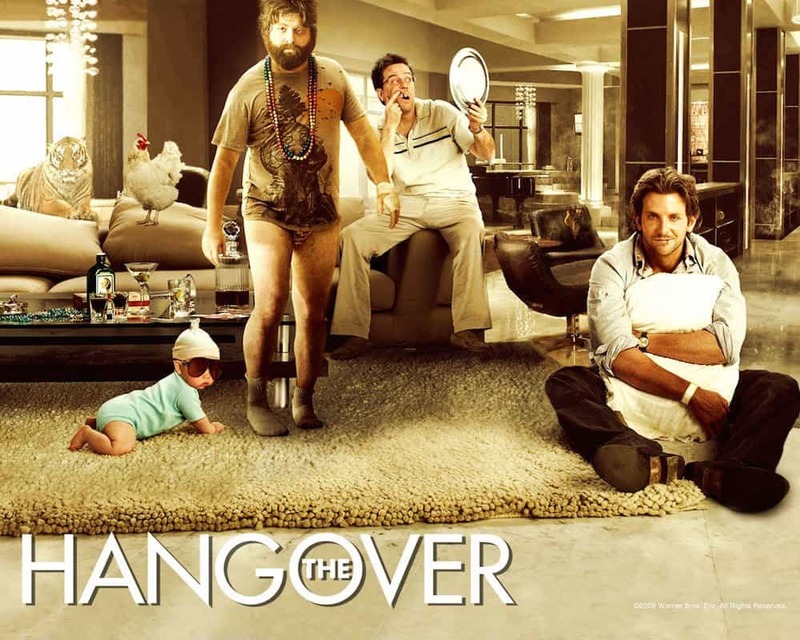 This is just one of many great quotes that came from Alan Garner (Zack Galifianakis) in The Hangover (2009). 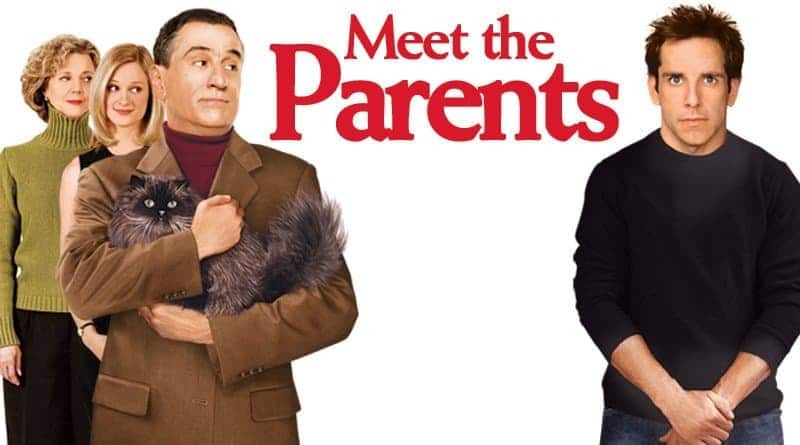 Robert De Niro’s gruff character of Ben Stiller’s future father-in-law had everyone cracking up with this line from Meet the Parents (2000). 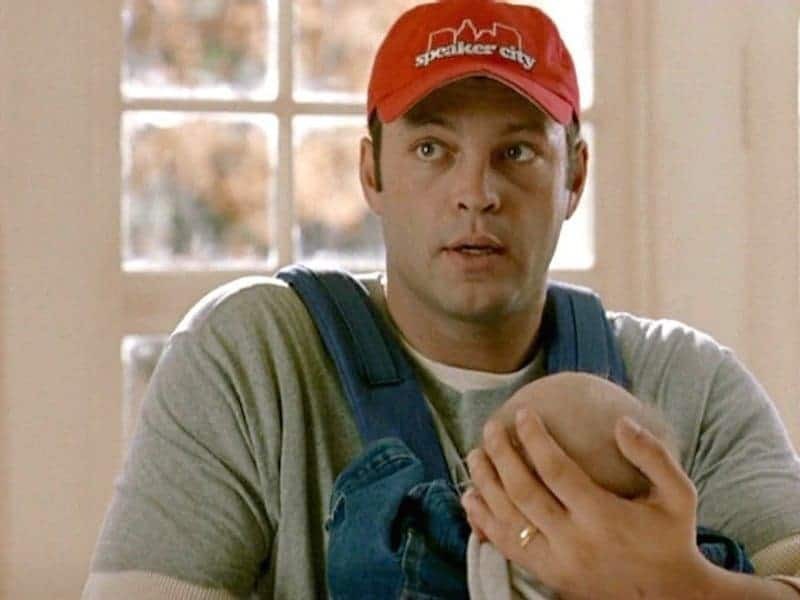 When Vince Vaughn covered his baby’s ears and said this in Old School (2003) each time someone cursed, it caught on quickly. This scene involving a zipper incident from There’s Something About Mary (1998) had everybody laughing and cringing simultaneously. When Steve Carell gets his chest waxed in The 40-Year-Old Virgin (2005), this is how he expresses his pain. 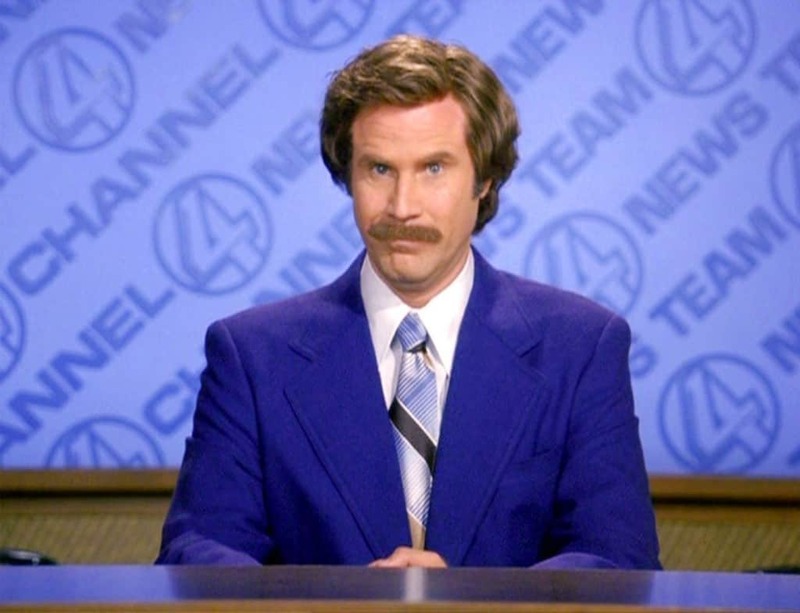 Will Ferrell gave us the perfect one liner to use when things don’t go our way in Anchorman: The Legend of Ron Burgundy (2004). The Dude (Jeff Bridges) in The Big Lebowski (1998) provided us with some of the most quotable movie lines from a dark comedy, ever. 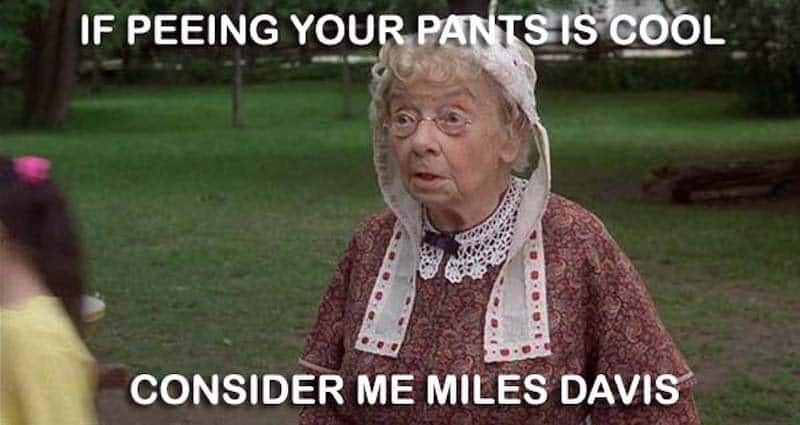 Although it came out twenty years ago, Billy Madison never gets old, and neither does this line from it. I’m Gonna Climb That Like A Tree. 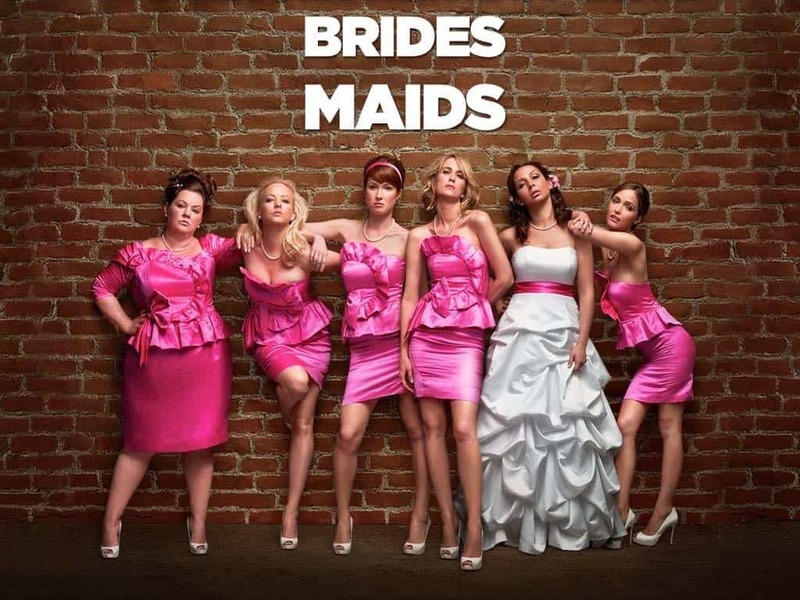 Bridesmaids (2011) just wouldn’t have been the same without all the epic oneliners from Melissa McCarthy’s character, Megan. 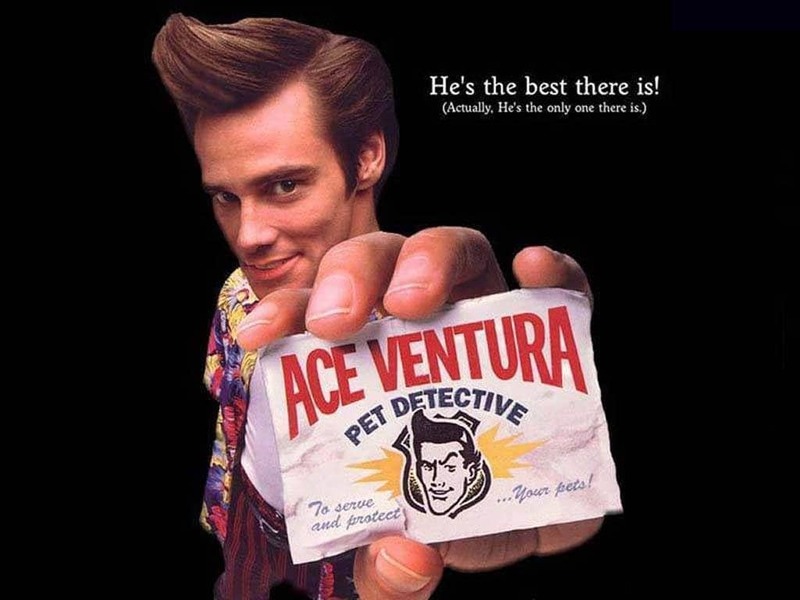 Jim Carey’s Ace Ventura from Ace Ventura: Pet Detective (1994) solidified his role in the comedy world. 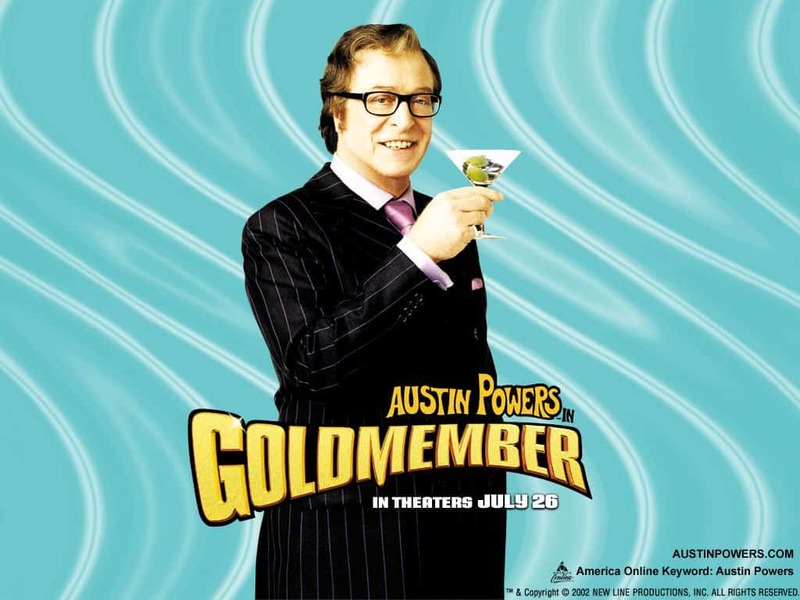 Though he usually takes on more serious roles, Michael Caine’s portrayal of Austin Powers’ father Nigel in Goldmember (2002) dished out some of the most hilariously nonsensical movie lines ever. Thanks to lines like this, Wet Hot American Summer (2001) and its all-star cast including Amy Poehler, Bradley Cooper, and Paul Rudd has become a cult classic. 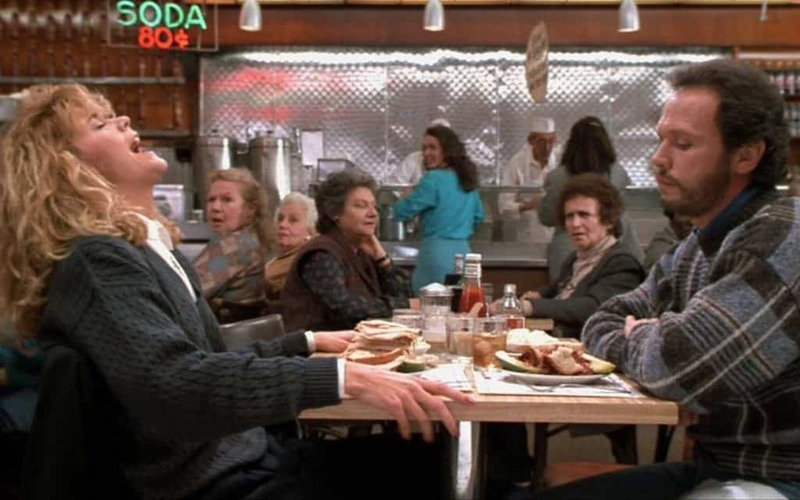 A customer who witnesses Meg Ryan’s apparent ecstasy in When Harry Met Sally (1989) recited one of the most famous movie lines ever, though she had only a tiny part. 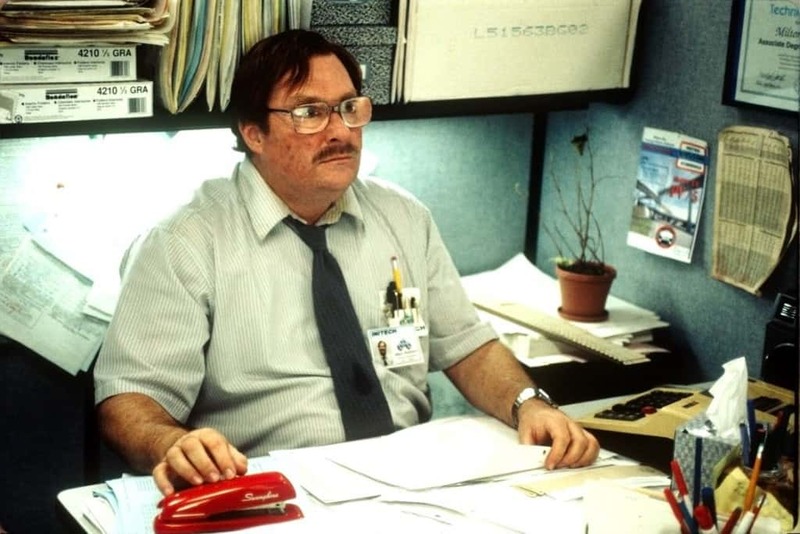 Milton, played by Stephen Root in Office Space (1999) voiced everyone’s concerns about office cakes. Fat Guy In A Little Coat. Fat Guy In A Little Coat. 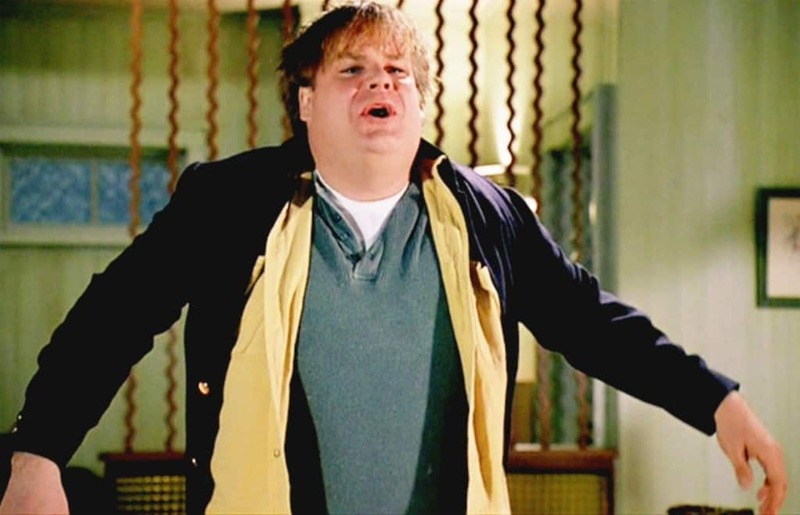 This was one of the most iconic lines ever spoken by the late Chris Farley in Tommy Boy (1995). 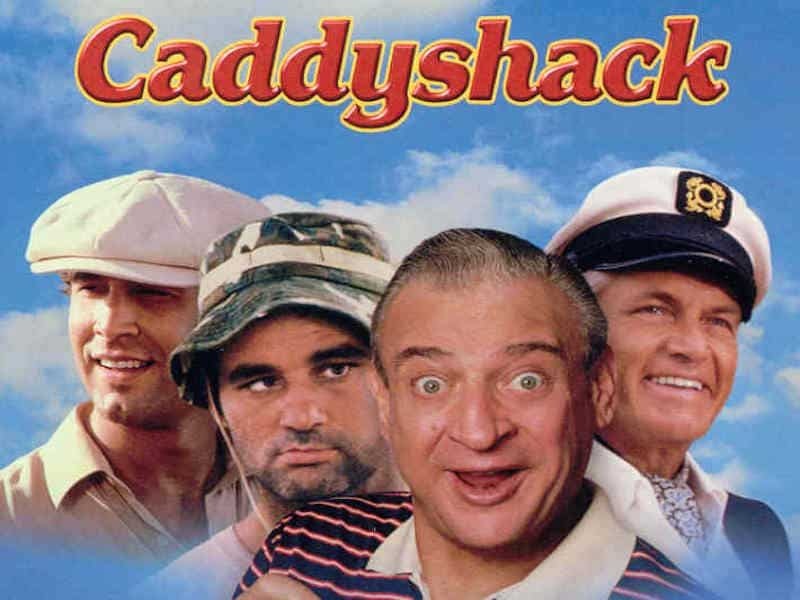 Caddyshack (1980) has the rare ability of making golf seem really fun, thanks to its wacky characters and classic one-liners. 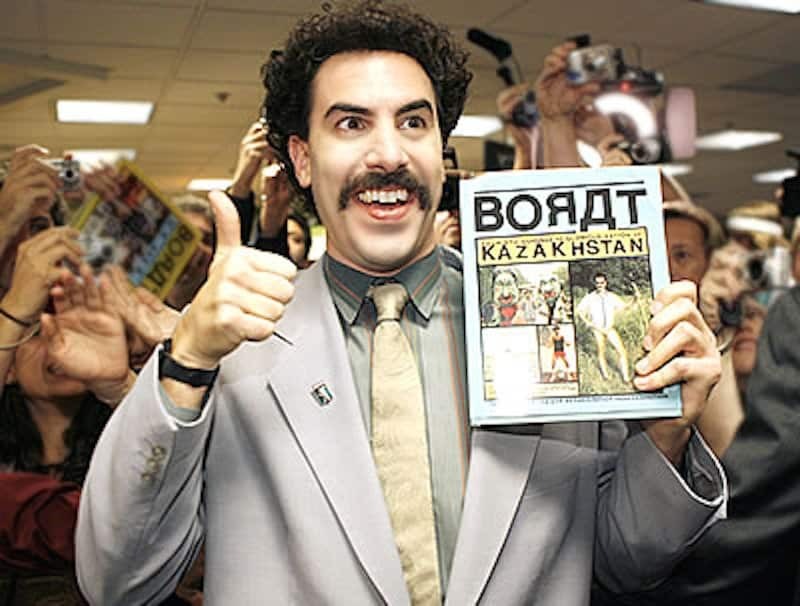 This was one of the most tame but still hilarious lines from Sacha Baron Cohen’s raunchy comedy, Borat: Cultural Learnings of America for Make Benefit Glorious Nation of Kazakhstan (2006). They Sound Like A Baby Blowing Out Birthday Candles. 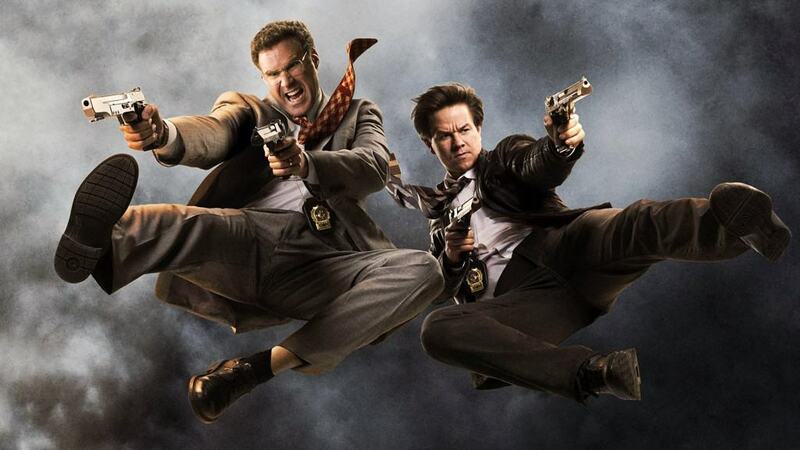 This was how Mark Wahlberg’s character, Terry, creatively described Will Ferrell’s (Allen) character’s flatulence in The Other Guys (2010). Hansel… So Hot Right Now… Hansel. 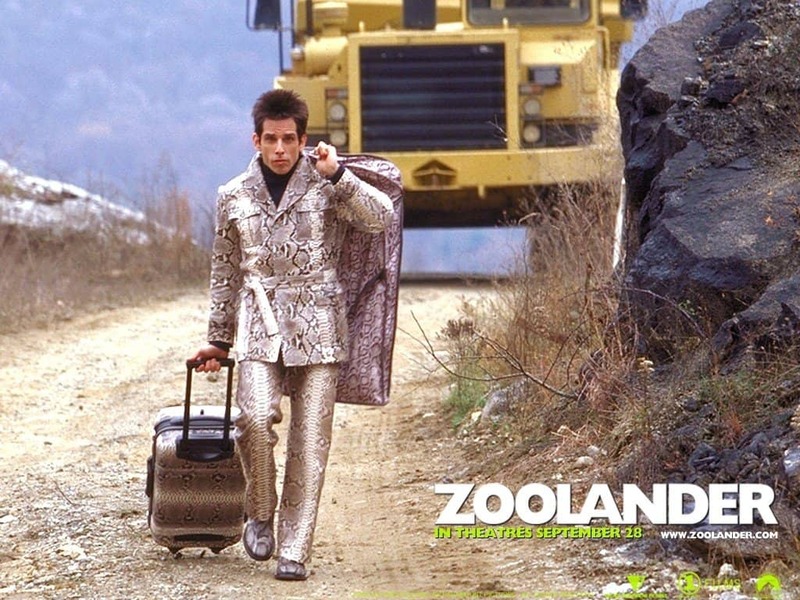 Ever since Zoolander came out in 2001, one-liners from the film have been repeated constantly. Luckily, we’ll soon have a whole new set of one-liners to recite as they’re currently filming Zoolander 2. 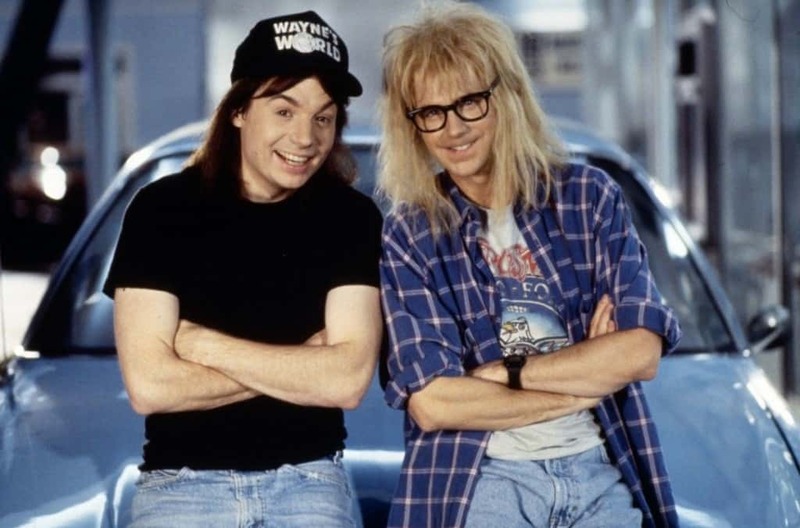 This hilarious quote summarizes Mike Myer’s kooky character, Wayne Campbell, in Wayne’s World (1992) quite well.